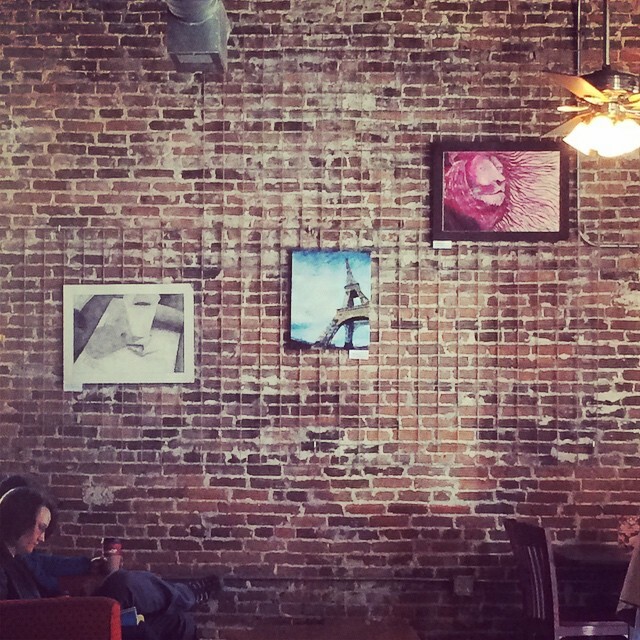 Got some of my art hanging up at @jsplace_on_main. I’m painting nee stuff this week too. Go check it out!